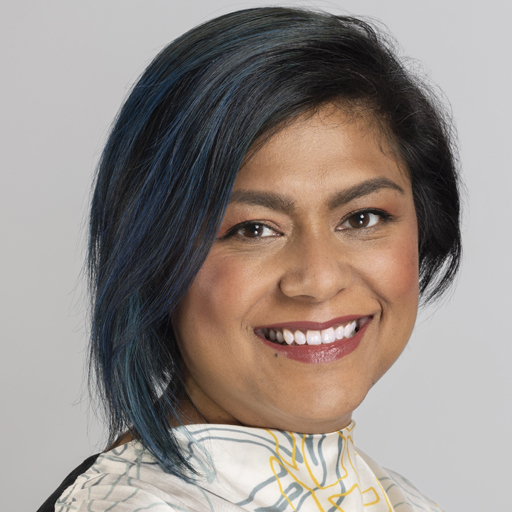 Since joining the Economist Group as the global director of content strategy, Mina has founded our creative strategy team, managed the global thought leadership and marketing solutions business, and is now also head of The Economist Group’s New York office. Her team of strategists, researchers, editors and designers creates programs to help clients drive marketing and business outcomes. Additionally, Mina supports strategic initiatives across the broader publisher businesses, is The Economist Group’s representative to the UN Women GICC and on the advisory council for the Digital Marketing Institute.